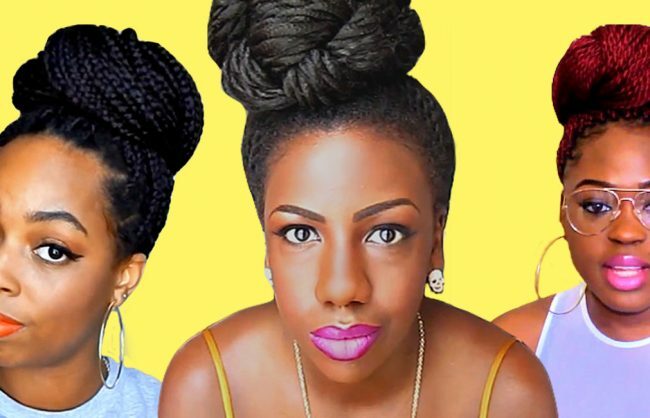 Braids/twists with added hair are heavy on their own. 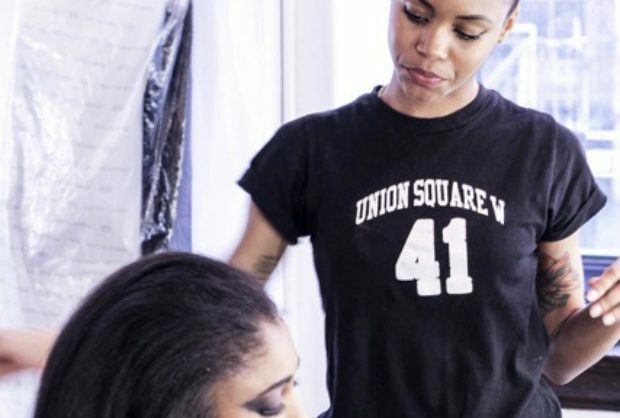 Here's what you can do to avoid breakage. 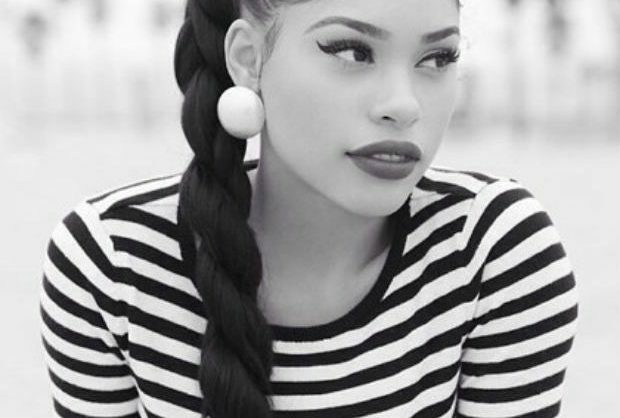 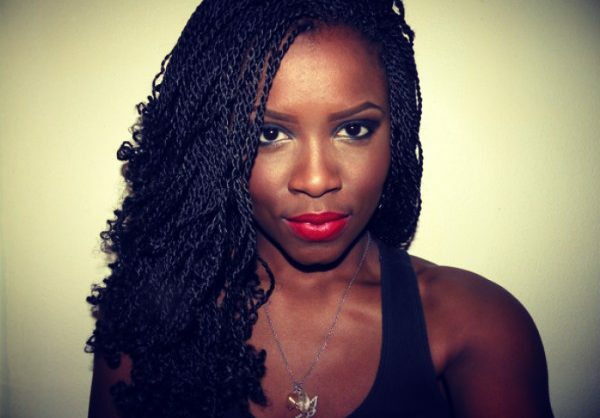 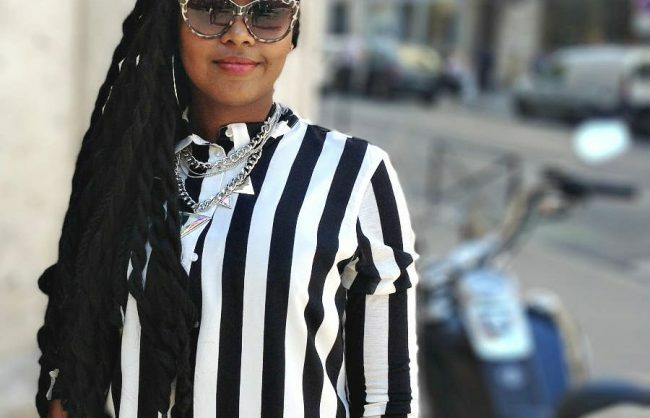 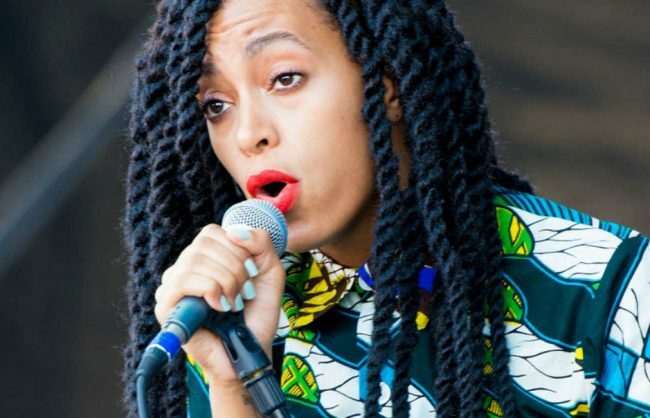 Read more for some simple rules to follow when opting for braids and twists!